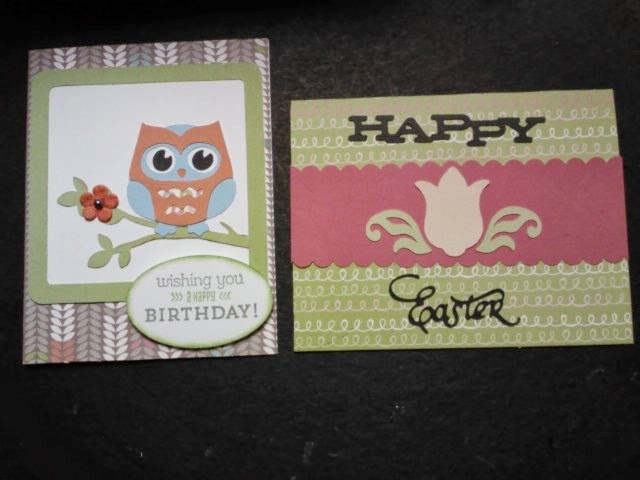 Here are the projects that we made in Cricut class this month. We used the flip key and learned how to use MM instead of inches. When we went to cut the owl, the upper layer was alittle to large so by going to the mm, you can scale it down by a small amount instead of using 1/4". The picture doesn't show up very good, if you look close we threaded a ribbon through a basket and added grass. All you need is the Easter candy. 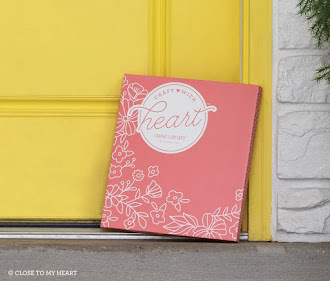 Welcome to the March Joyful Stars blog hop. 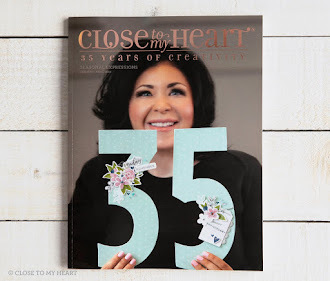 Every month we share our latest projects and creations using Close to My Heart products. 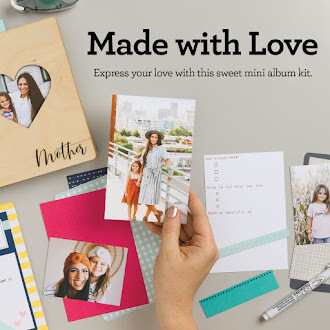 We hope we inspire you to stamp and create. 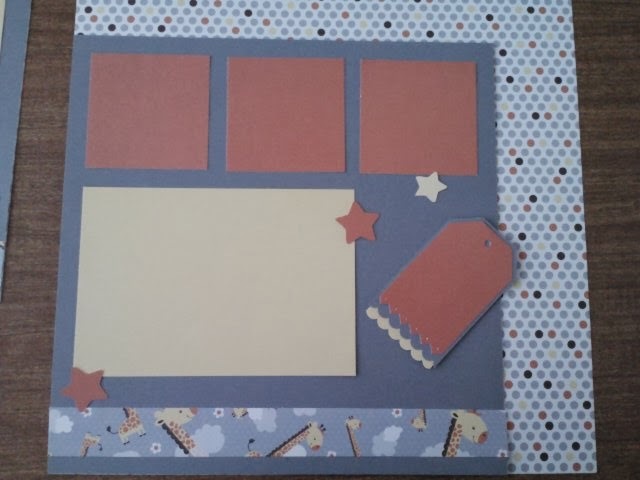 This month I would like to share with you a 2 page layout I created for my scrapbooking class. 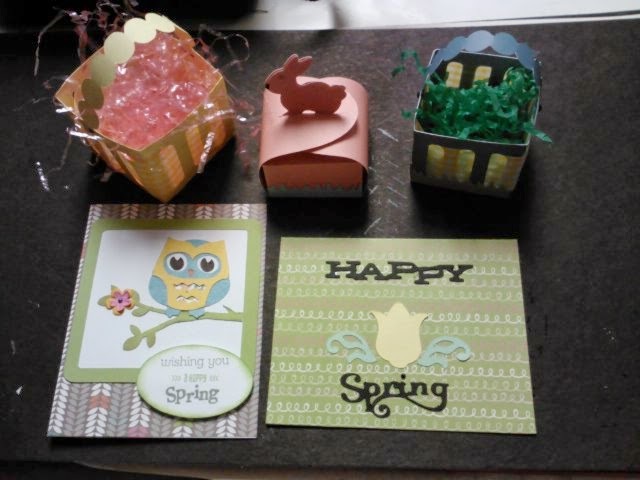 The paper was Babycakes with slate gray, buttercup and sunset. The colors don't show up like they should. 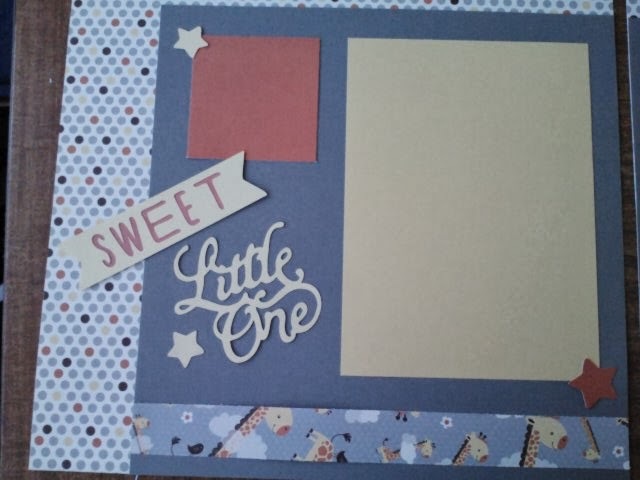 The words were all cut with the Cricut. I took these pictures before they were embellished, the stars were popped and the tag had a yellow ribbon added to it. We also added rind stones to each star, if they wanted.